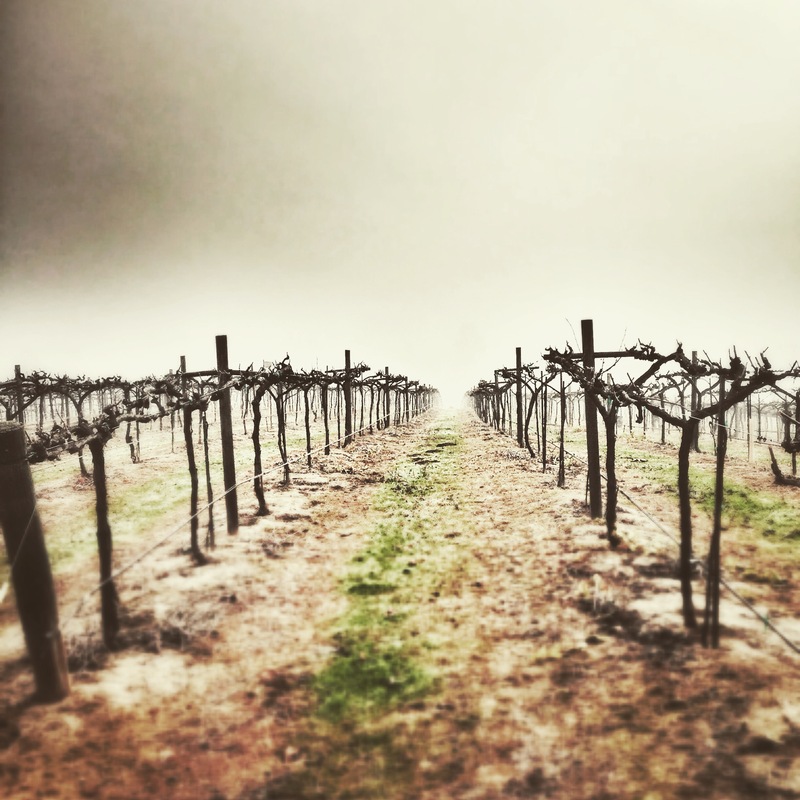 HomeBlogNewsWhat Does Heavy Rain Mean For A Vineyard? Rain hit San Diego county and all of California hard this winter. 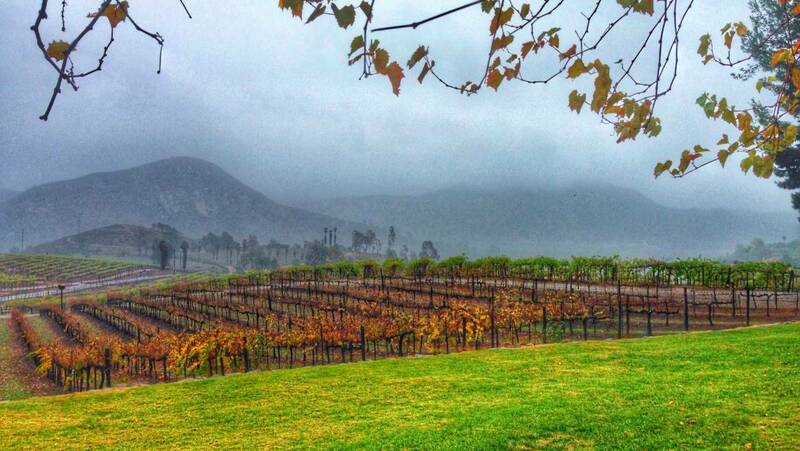 We have even had some strong downpour in April, relieving the tension of Southern California’s drought. For the past two years growers in the San Pasqual Valley have seen the driest years since Orfila has farmed this land. 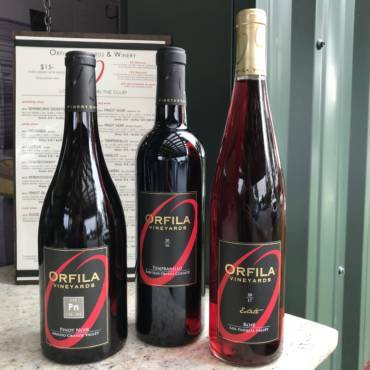 What does this mean for the vineyard, what does it mean for Orfila? 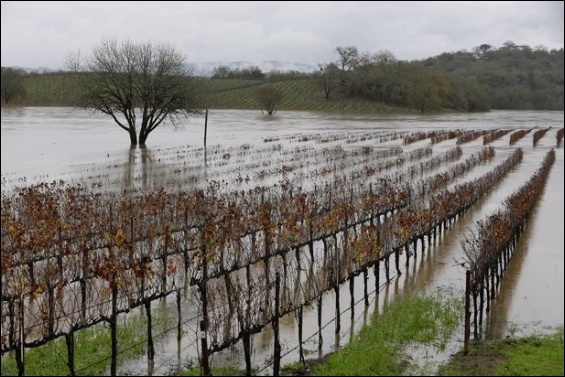 Too much rain can be a problem for a vineyard; in Sonoma county many vineyards were drowned by the winter rainfall. 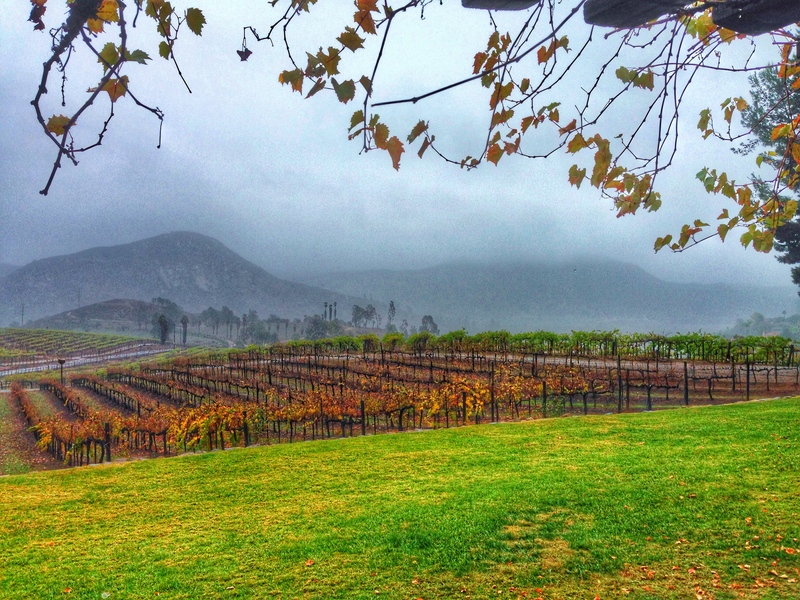 Rain is usually great for a vineyard, especially for farms that rely on drip irrigation and it cuts down on water use. Too much rain, too quickly can cause runoff and erosion. Fortunately, when the heavy rain hit Orfila Vineyards our cover crops were well established between the rows, preventing erosion and controlling runoff. One benefit to heavy rain is it can push salts through our soil which benefits the vines. Reduction in soil salt allows the vines to take up more water, and absorb more nutrients. The recent rainfall in April did not affect our bloom. Overall, we expect the rain to be very beneficial to our vineyard, and other growers in San Diego County.